So, last night, Liz and I did a thing. It was a thing in which we acted ridiculous, talked (somehow? IDEK) about furries and YA love octagons, and had a little vent sesh about a book we were looking forward to. 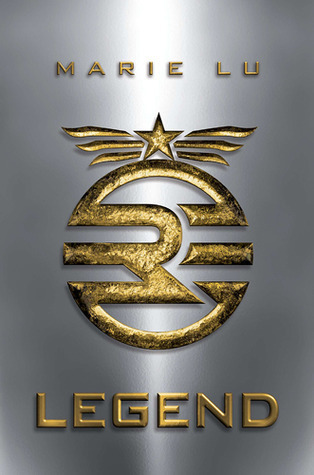 That's right, it's our discussion of the first #WednesdayYA book of 2015, Legend! Make sure to stick around to the end, when we pitch our book picks for next month in a pretty fun way: no titles, no covers, just an excerpt for you to choose! Let us know in the comments or on Twitter whether you want us to read book 1 (Misty's Pick) or book 2 (Liz's pick)!